​When it comes to leading a healthy lifestyle, a lot of people confuse healthy eating fads with actually leading a healthy lifestyle. It’s very easy to get sucked into the idea of losing weight, not just for women, but men as well. Unrealistic aspirational goals are often responsible for drawing us into a fad, especially one that claims to be healthy. 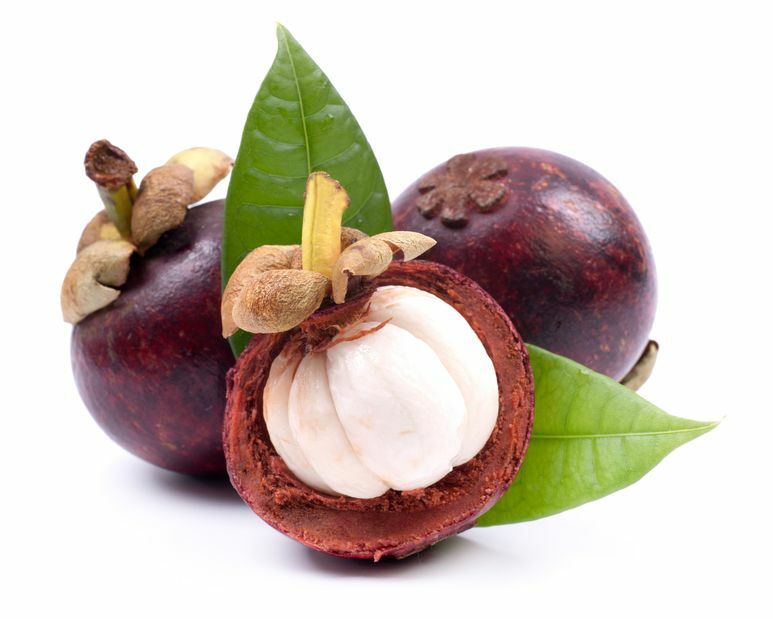 ​Mangosteen is a tropical fruit that looks a little unusual when you get through the reddish brown skin. 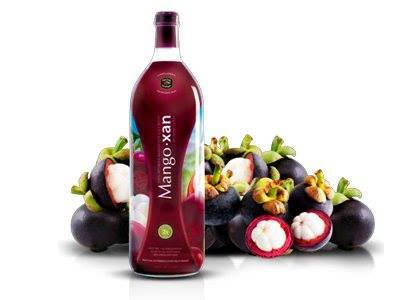 It grows on the mangosteen tree that is native to Malaysia. 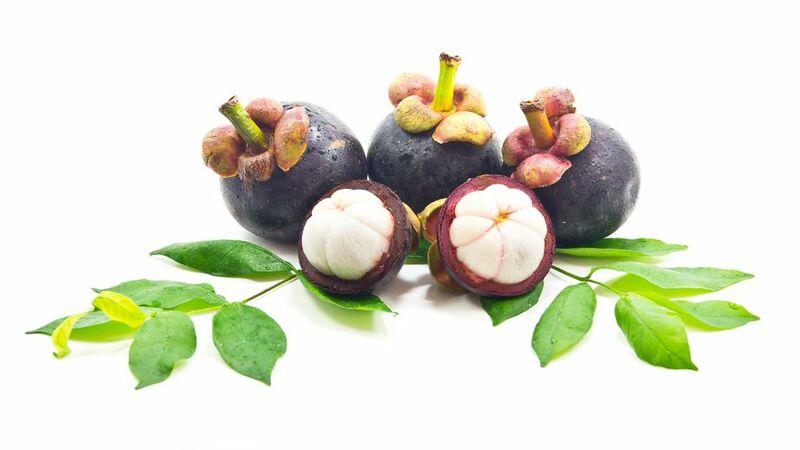 Mangosteen has been used for different herbal medicines over the centuries, employing the rind of the fruit, bark from the tree as well as the flesh of the fruit and the fruit juice. 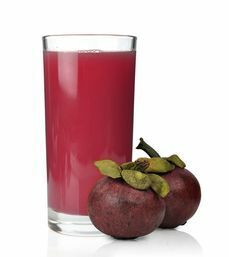 With the increase in popularity of Superfoods, mangosteen has become more popular as it has a lot of benefits to overall health. 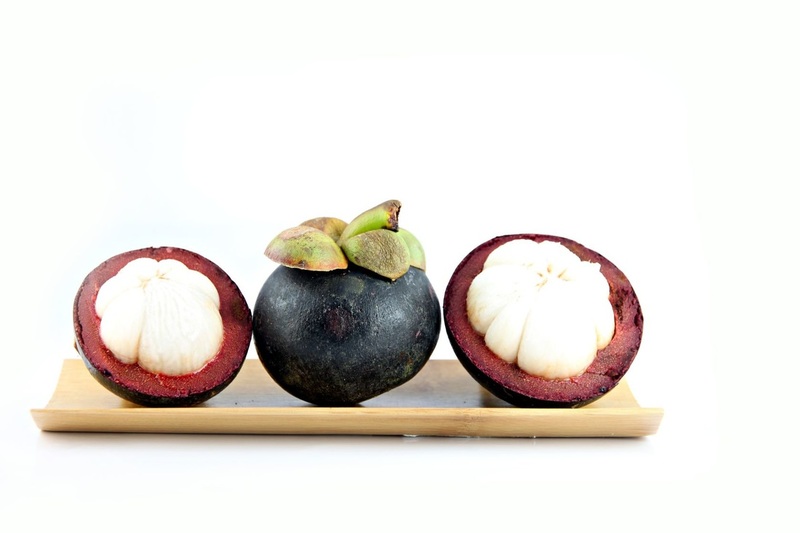 We put together a list of the top ten benefits that mangosteen has. Weighing in at around 3 pounds, the liver is the body’s second largest organ; only the skin is larger and heavier. The liver performs many essential functions related to digestion, metabolism, immunity, and the storage of nutrients within the body. These functions make the liver a vital organ without which the tissues of the body would quickly die from lack of energy and nutrients. Do you feel more often than not that you are lacking the necessary energy to get you through your day; maybe you are unintentionally creating stress on your liver? Mangoxan - Where has all my energy gone? 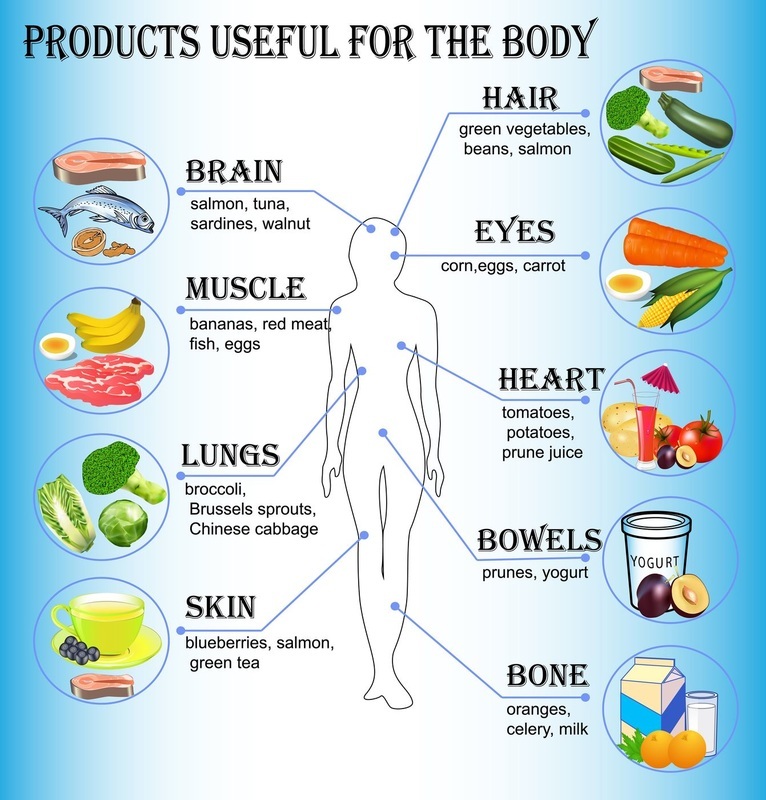 Good sources of magnesium are:nuts, legumes, whole grain cereals and breads, soybeans, tofu, seafood, fish, meat, apples, apricots, avocados, bananas, brown rice, cantaloupe, dulse, garlic, grapefruit, green leafy vegetables, kelp, lemons, lima beans, millet, peaches, black-eyed peas, salmon, sesame seeds, and watercress. Herbs that contain magnesium include alfalfa, bladderwrack, catnip, cayenne, chamomile, chickweed, dandelion, eyebright, fennel seed, fenugreek, hops, horsetail, lemongrass, licorice, mullein, nettle, oat straw, paprika, parsley, peppermint, raspberry leaf, red clover, sage, shepherd’s purse, yarrow, and yellow dock. Most individuals, except we Mangoxanusers, wake up daily feeling unrested pressing forward to effectively manage their day, not realizing that to feel better rested is easy if they only changed their eating habits. Keep in mind, stress free rest and sleep is necessary for us to rebuild and rejuvenate the immune system, blood supply, mind, tissues, organs, etc. I like to use examples of everyday activities so we can relate to why we seem unable to attain this much needed recharge. If our day starts out not fully charged we look to caffeinated beverages (coffee, regular teas, energy drinks) or sweetened comfort foods to give us the little boost we need. Although effective in the short term,a subsequent crash will occur as will the compiling side effects associated with this ,such as insomnia and fatigue, the very things we are trying to correct. Just for a moment, think of the amount of unnecessary stress we also place on the body through improper dietary intake and the medications used to mitigate these choices. Could GMO be the reason? Hormones are like the string of a piano when properly tuned they work together producing a harmonious event. If just one of the 198 strings is missing, broken or out of tune the resulting sound becomes unpleasant. Like our hard wired nervous system, hormones are chemical messengers released from our glands or organs producing a necessary reaction for us to remain happy, healthy and strong. 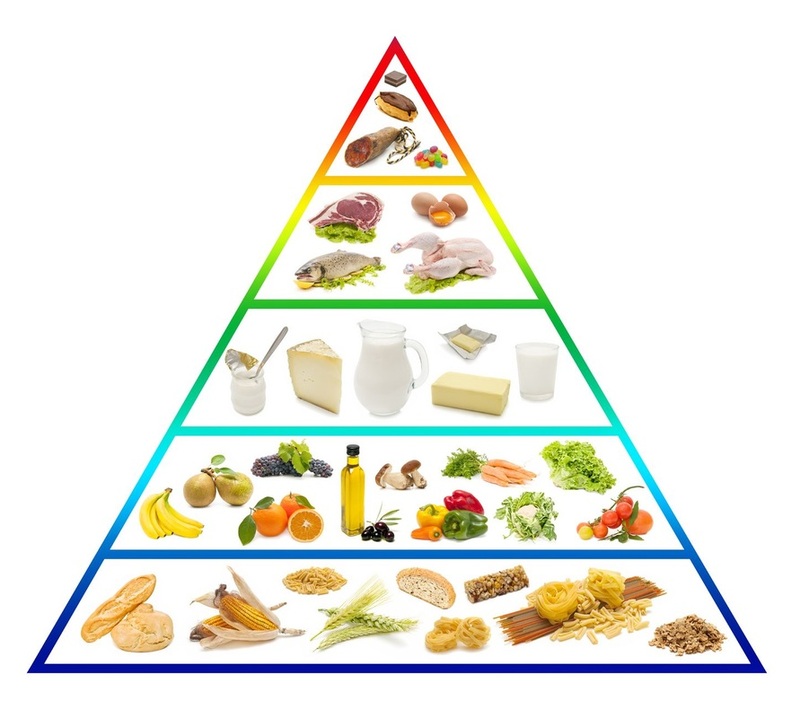 Each one of us has 60+ hormones that help to manage stress and energy, assist with digestion, regulate our blood supply, and stimulate the immune system, control growth and continue to maintain our internal operation. 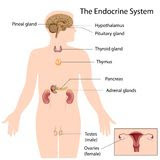 Some examples of the organs and endocrine glands responsible for hormone production are thyroid, pituitary, kidneys, stomach, testes, ovaries and liver, pancreas, stomach, hypothalamus and blood components. What is the rage on Omega Fatty Acids? In our ongoing effort to stay healthy we have identified some unique properties in our food supply that provide amazing health benefits. 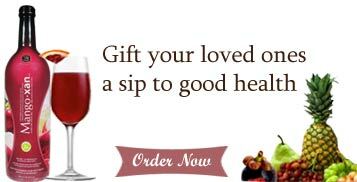 The family of essential fatty acids identified as Omega 3, 6, 7 & 9 assist our body in a number of different functions.